Zuri brings to you a comprehensive bridal beauty checklist for careful planning. It is bound to make your wedding a much organized affair! So you’ve found your Mr. Right and are now engaged. It’s time to buckle down and plan your special day to perfection. There’s a whole lot a bride-to-be has to handle – venues, guests, food and she has to look drop dead gorgeous while she does this. It’s not a miracle girls, it requires careful planning. That’s why we have brought you a bridal beauty checklist. Just tick it off as you go along! 1. Start a disciplined sleep schedule: You just cannot stress this enough. Being a bride is stressful, I agree. But if you want to look your best, lots of late nights are not going to help you! Figure out how many hours of sleep you need and try to get them at least 6 nights out of 7. It may seem like a drag, but sufficient sleep goes a long way in making you look your best. Start a routine about 6 months in advance, so that you are used to it by the time D day arrives. 2. Get your teeth cleaned and whitened: A month or 3 weeks before your wedding day, get your teeth polished and whitened. Any sooner than that, your teeth may end up looking too white. This gives you time to fix it if something goes wrong and for your teeth to heal so that you can enjoy your wedding meal. A sparkling smile is the perfect accessory for every bride. So be sure to make an appointment with your dentist. 3. Figure out your workout and diet: Looking your best in that gorgeous wedding lehenga may entail losing a few pounds. Set a reasonable goal for yourself, something that you can realistically achieve while multi-tasking. Even simple steps like swapping your regular chai with green tea, or changing your walk to a jog can make a lot of difference. If you are craving for dessert, try popping in a toffee instead of a chocolate bar, you will notice your cravings are satisfied and you have skipped the fat! 4. Get regular mani-pedis: Manicures are a must if you have already got a rock on your finger. A sparkling diamond on your finger, needs a manicure to shine brightly. 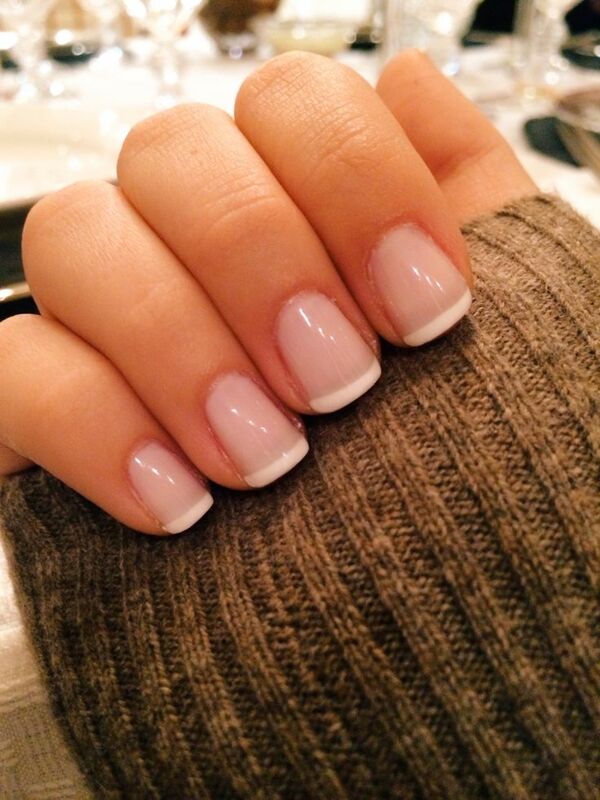 Make regular appointments with your beautician, for a mani-pedi. The next few months, you are going to be the centre of attention. Do it right! 5. 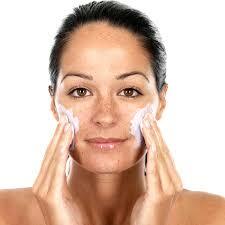 Start exfoliating regularly: Dead skin builds up over many days. Doing one exfoliation treatment before your wedding may not give you the best results. A few months before your wedding day, invest in a body scrub that really suits your skin. You can even choose to use a home remedy to get rid of the dead skin cell build up. 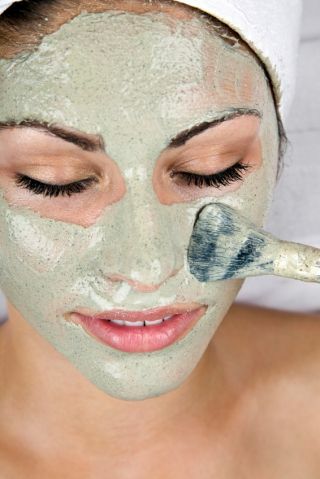 This way, when you finally do get your wedding special spa day, your skin will be that much more glowing and supple. 6. Get clean ups: Your skin does not always behave itself. On most normal days, that wouldn’t have caused you too much pain, but we all live in the dread of a zit popping up on the wedding day. Of course, concealers can do a good job, but why take the risk? Go for a clean up every 4-6 weeks leading up to your wedding. Visiting a cosmetologist might not be a bad idea if your skin is prone to acne. It will pay off when you look like a perfect canvas on your wedding day! 7. Choose your hairstyle: Pick hairstyles for all your events and your wedding day after consulting with your hair stylist. Make sure you try on the styles with your clothes and jewelery, that will give you a great idea of what you can expect to look like. It is much easier to style the over all effect in the beginning than to try to fix it at the last moment. Once you decide, get a trim about 5-6 weeks before your wedding to ensure that no split ends show up and your hair has the time to grow into your hair cut. 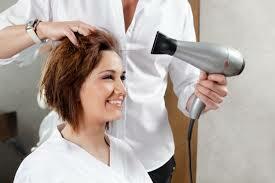 This will also be a good time for hair treatments like straightening or relaxing. 8. Make up trial: Start collecting your make up pieces 3-4 months before your wedding day. A couple of months before try them on with your makeup artist, so that you know which look works for you and which doesn’t. Snap a few pictures so that you can easily compare if in case you want to change your mind. 9. Full body hair removal/ Spa: Under one week before your wedding, visit a salon for a full body wax. Waxing will provide the best results and ensure that it doesn’t grow back too soon. Get your eyebrows shaped so that you don’t need to appear in front of your guests with a tan line. Take a day off between waxing and any other skin treatments like glowing scrubs, so that your skin gets some rest. Make a list of all the beauty related things you need to take care of and enlist a friend or a sister to help you with this. Remember to stay hydrated and use sunscreen all upto your wedding day for beautiful skin from within.